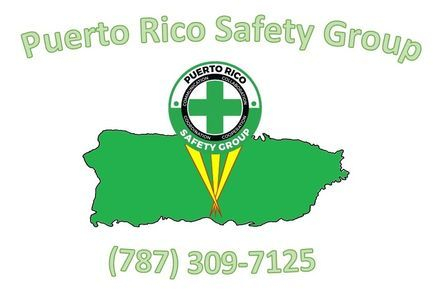 Puerto Rico Safety Group is an educational initiative focused into training and education in safety and accident prevention, as well as emergency preparedness for individuals, families, communities, and corporate/enterprise level. 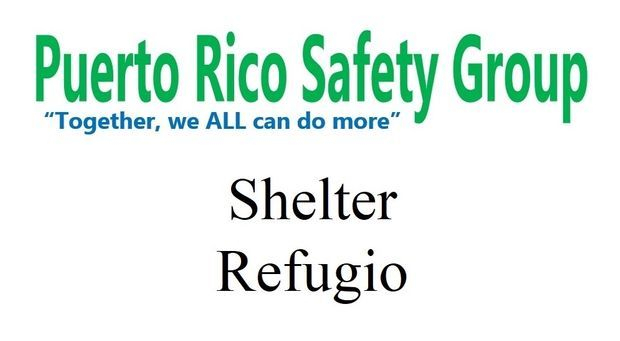 Our purpose is to promote preventive education in the basic concepts of Safety, both for individuals and communities in general, and in doing so, foster an environment free of hazards for all in Puerto Rico. 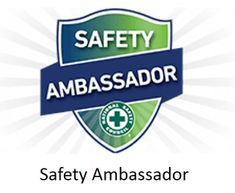 Puerto Rico Safety Group vision is to provide constant educational support on issues of personal safety, family, community and corporate/enterprise environment at the local and national level. Communication is simply the act of transferring information from one place to another. 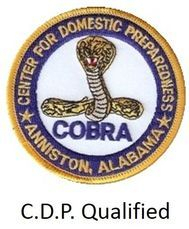 We offer CPR/AED, First Aid, and other health and general safety courses and workshops. 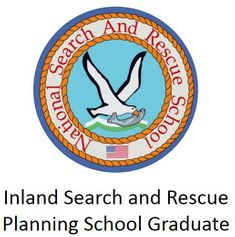 Through our educational program, we transfer not only information, but knowledge, experiences and values to others in our families, our community and our Country. Cooperation is the process of voluntarily working together for a common benefit: Safety for ALL. This way, we all achieve a mutual benefit exchange, instead of competing against each other. This value gives us the power of a team. Collaboration is the action of working together with someone to produce or create something of benefit for all. It goes deeper than cooperation. It is a commitment. We align our resources to achieve our goals for everyone. We organize our different elements by unifying, integrating, synchronizing and enabling them to work effectively and efficiently toward fulfillment of our vision and to complete the purpose of our initiative. 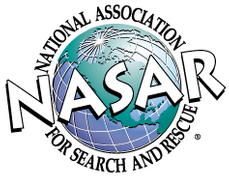 We invite you to join our mission and contribute to create an environment that make a difference in our daily lives.